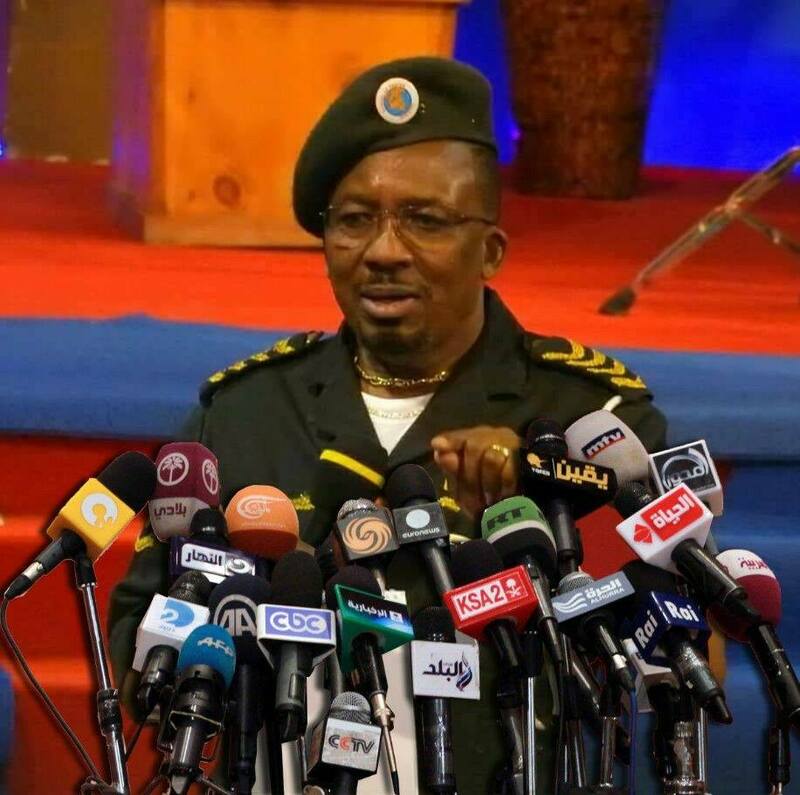 As if the man is in love with the chains, Neno evangelism pastor James Ng’ang’a was, on Thursday, arrested again for reportedly conning a businessman of Ksh5.5 million. It’s revealed that the controversial pastor spent the night at Central Police Station in Nairobi. It was, however, not immediately clear who the victim was or when the pastor was expected to be arraigned in court. He was as well arrested last month after threatening media personality Linus Kaikai. The controversial preacher released a sensational video clip in social media issuing threats of unknown consequences against the journalist who had criticized rogue preachers and called for regulation of the religious sector, including a requirement of higher education for clerics. Mr. Kaikai had hit out at religious leaders who exploit their flock in the name of God. “We are dealing with thieves, not men of God. These are cold-blooded evangelical vampires living off the blood of their flock in the name of Jesus. They are conmen who must have their date with our police and our law courts,” Mr. Kaikai had said, on his hard-hitting statement at Citizen TV. The post Pastor James Ng’ang’a arrested again in sh 3.6 m fraud appeared first on Kenya Today.